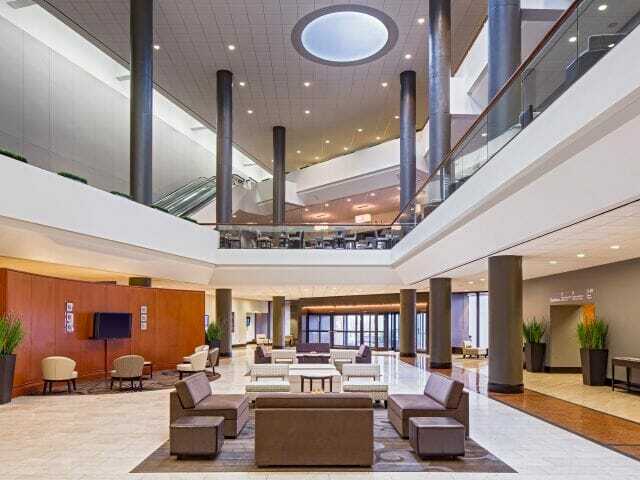 The Hyatt Regency Columbus is located in the heart of downtown and directly connected to the Greater Columbus Convention Center making it the most convenient place to stay while you attend the Teach Them Diligently Convention! The Hyatt Regency Columbus is offering Teach Them Diligently attendees rooms at a steeply discounted price to make attending the conference as affordable, convenient, and enjoyable as possible for your family. Just a tip, by securing a room in the same building as the Convention, you will have the flexibility to enjoy additional amenities at the hotel, easily bring young children back to the room for a break, and even bring food into your room for snacks and meals. The TRADITIONAL ROOM rate is $153 per night plus taxes (single/double/triple/quad occupancy). King or Double/Double rooms are available. 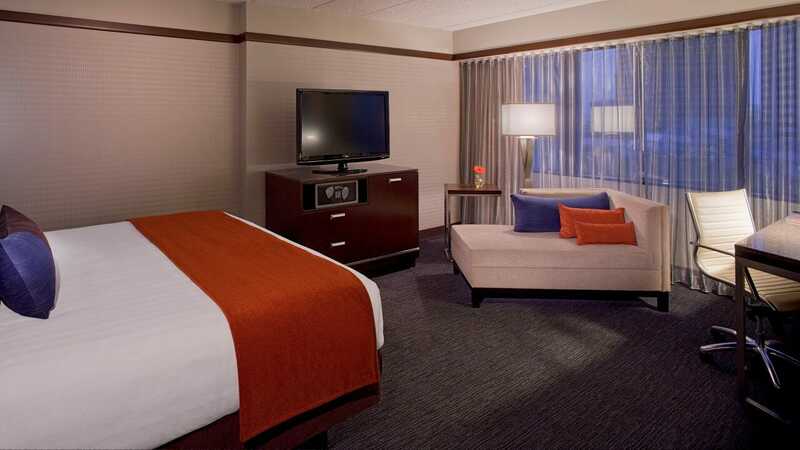 Book your DISCOUNTED room at the Hyatt Regency by clicking here. *When reserving your room, note only the number of adults. 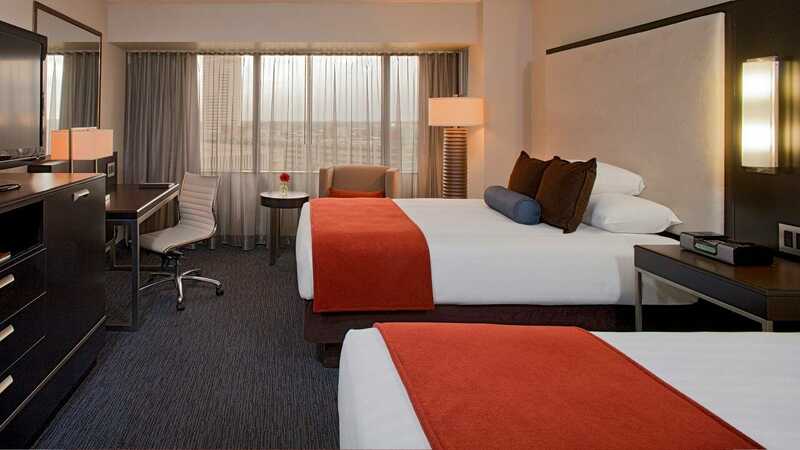 The Hyatt Regency is aware of our family sizes, and children can stay free with their parents. You do not have to note the number of children who will be staying with you. These rates are only available for rooms booked by Wednesday, May 8, 2019 (5pm Central). If you experience any difficulties while booking rooms at the Hyatt Regency please email us.